Surf kiteboard / wave - ATV - Crazy Fly s.r.o. 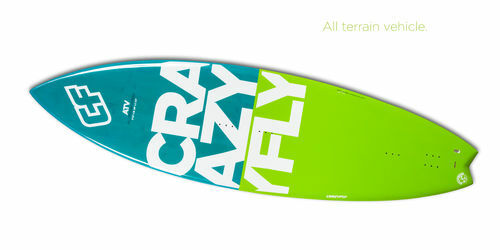 Water sports > Board water sports > Surf kiteboard > Crazy Fly s.r.o. 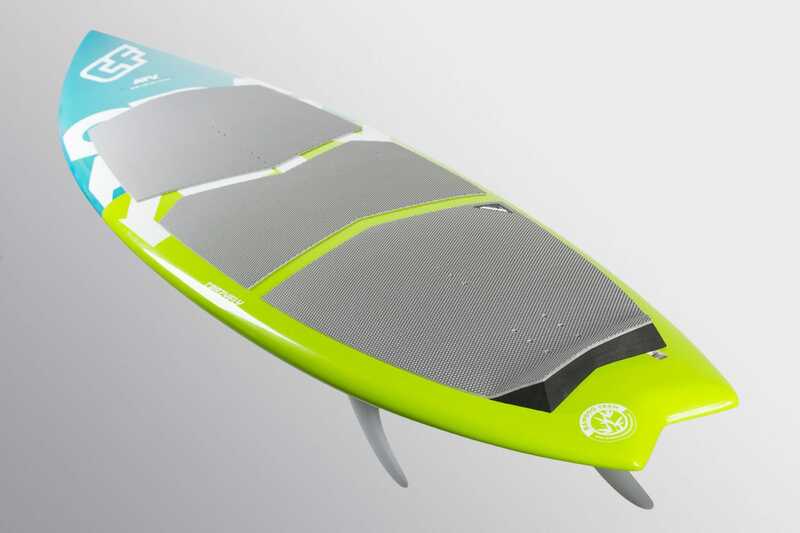 The All Terrain Vehicle is the most versatile board in our range. 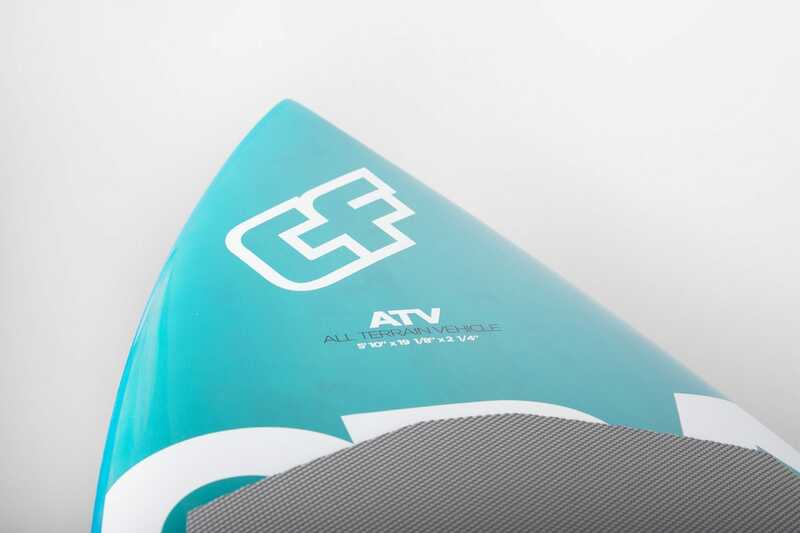 The ATV was designed and developed with Tommy Gaunt, who has been shredding waves all over Australia, Antigua, Cornwall and Scotland, so the board handles a large variety of conditions ranging from small to big waves. With a medium rocker, the ATV planes early and generates speed. 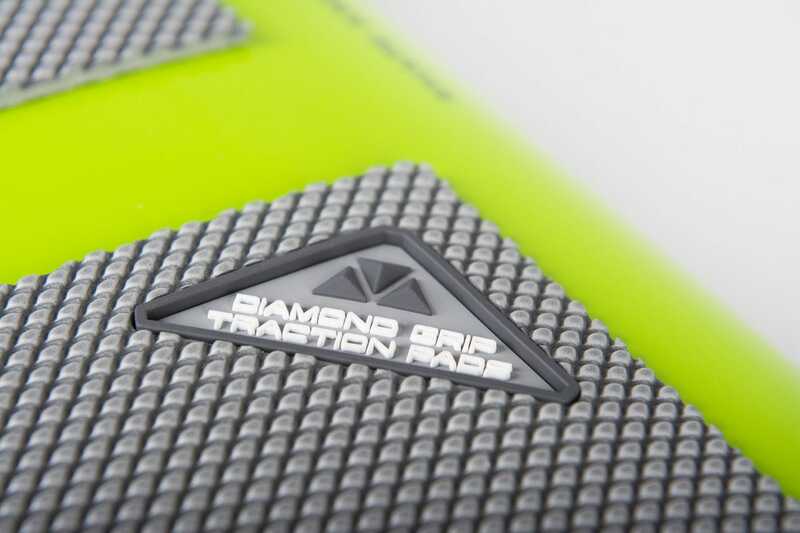 Even at high speed, the board has plenty of grip and is easy to handle. 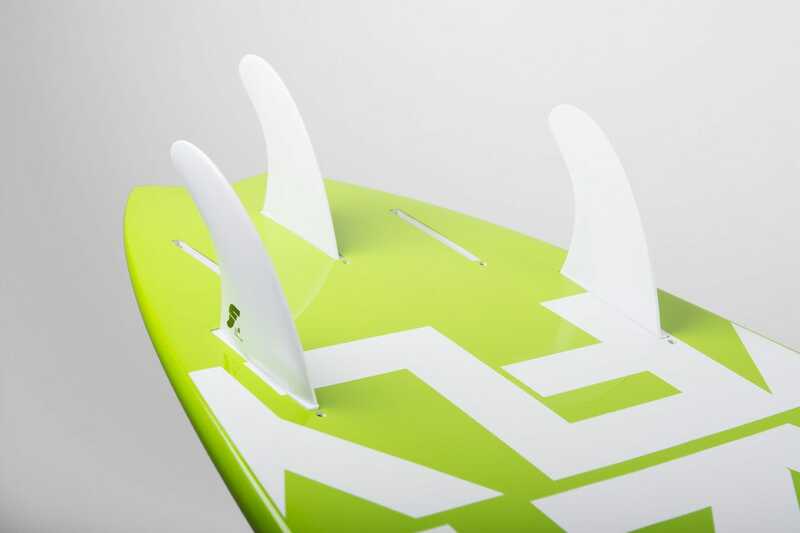 This makes it the best choice for riders looking to get into the kitesurfing discipline. The ATV has five fin boxes, so the rider can choose between Thruster and Quad set ups. For more speed and looser feel, Tommy likes to use the Thruster set up, but for more control and powered up turns he prefers the Quad set up. Whatever the conditions are, the ATV is always ready to handle them.